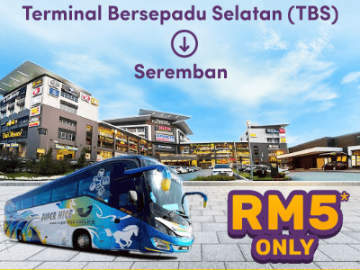 [11 Oct 2018] If you're staying in Georgetown, take the Grassland Penang Prangin Mall express bus to Singapore and save the hustle of separate bus/taxi trip to Sungai Nibong Bus Terminal. 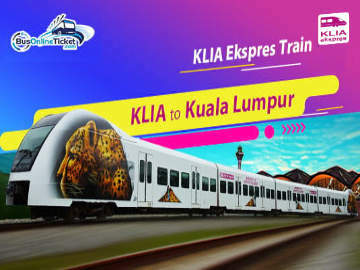 The pick-up point is at Prangin Mall, next to Komtar Penang and the drop-off points in Singapore include Boon Lay and Golden Mile Complex. The express bus departs from Prangin Mall at 9pm and arrive Singapore the next day morning around 7.30am. 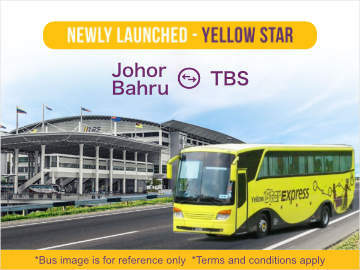 The one-way bus ticket price from Prangin Mall, Penang to Singapore is MYR90. 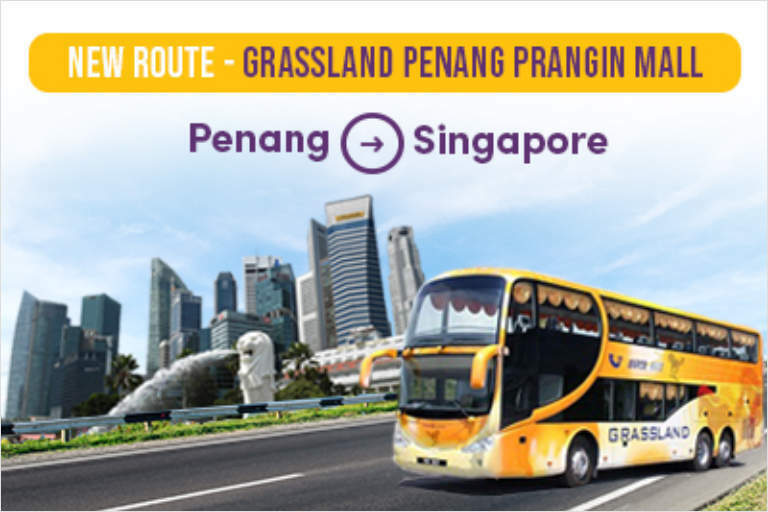 To book your Grassland Penang Prangin Mall to Singapore bus ticket online, click Easybook.com.